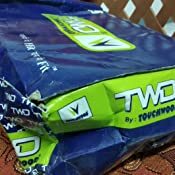 Redefine the style statement of your kids with Touchwood, a name synonymous with timeless class and style. Famous for their signature collections, the aim is simple- to keep their feet fashionably cosy while they are in school. 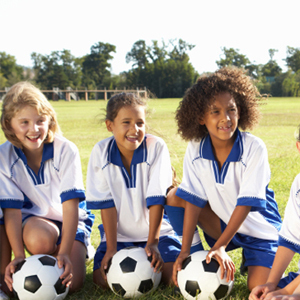 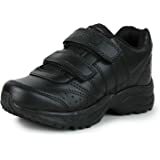 With school shoes available in a variety of designs, you don’t have to break a sweat to find the right fit. 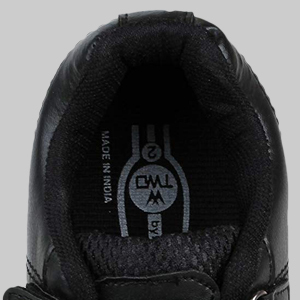 Their expert craftsmen have meticulously shaped each shoe to appeal to the needs and fancies of your children. 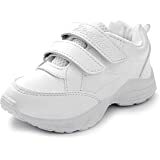 Make school time activities fun for your little ones with this comfortable pair. 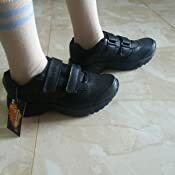 You can now keep the feet of your kids comfortable with this pair of black shoes that have been skilfully crafted to provide optimum support to their feet during school activities. 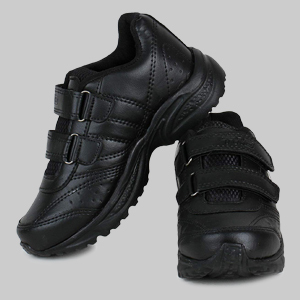 It is light in weight and has an ergonomic design that make it a perfect pair of school shoes for kids. 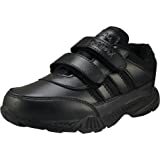 This trendy pair of black school shoes from Touchwood will put an end to the feet woes of your boys and girls with its cushioned footbed. 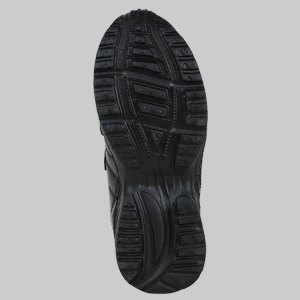 It is designed to keep their feet at ease for long hours. 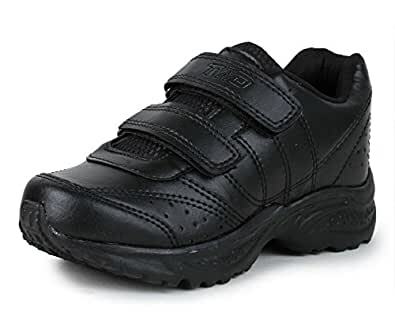 A unique blend of style and comfort, this pair of black school shoes from Touchwood will help your kids to put their fashionable foot forward. 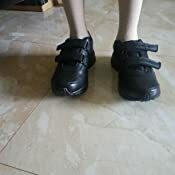 So, now their feet can look and feel cool while they head to school. 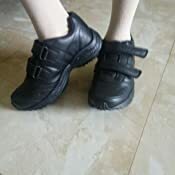 With a synthetic leather body, this pair of black school shoes will ensure maximum breathability for the skin which in turn will keep the feet of your child dry and cosy. 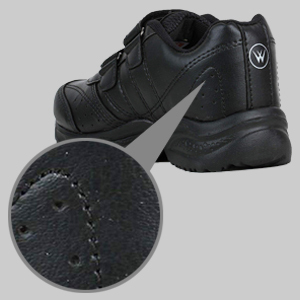 The synthetic leather make also makes it easy to maintain. 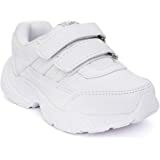 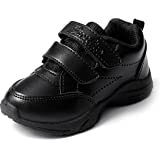 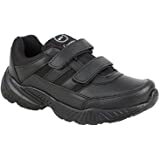 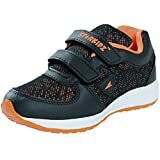 This pair of black school shoes for boys and girls come with an Ethylene Vinyl Acetate sole which is one of the best shock absorption materials available today. 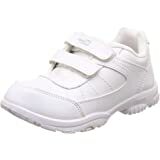 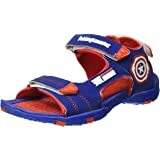 It is also light in weight and boasts of good tensile strength to enable optimum flexibility to the feet of your kids. 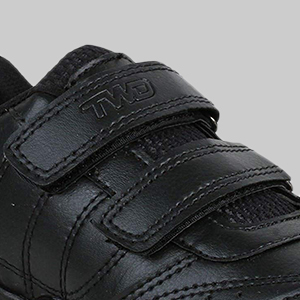 This pair of black school shoes from Touchwood comes with a twin fastening that ensures a good fit.